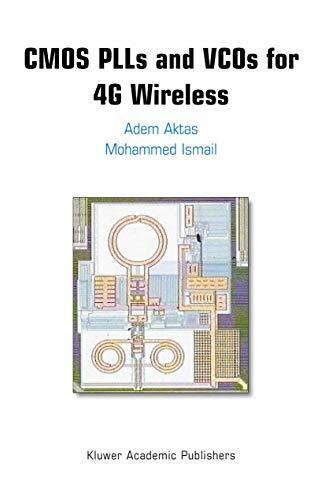 CMOS PLLs and VCOs for 4G Wireless. Aktas, Adem, & Mohammed Ismail. 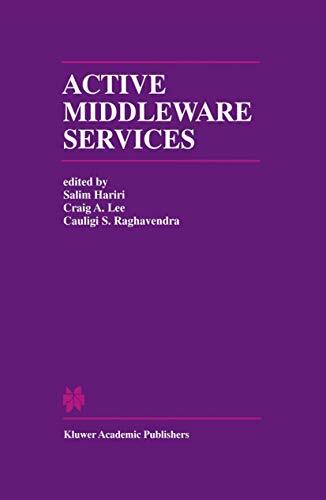 Hariri, Salim, Craig A. Lee and Cauligi S. Raghavendra, eds. 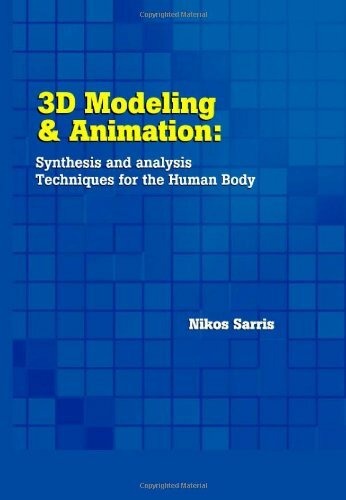 3D Modeling and Animation: Synthesis and Analysis Techniques for the Human Body. 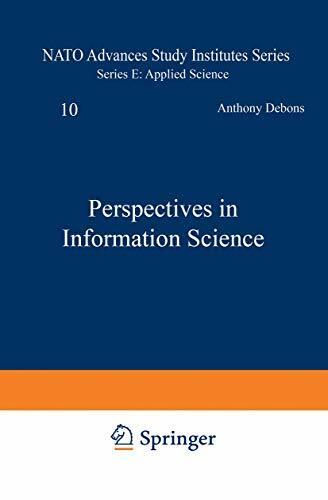 Sarris, Nikos, & Michael G. Strintzis, Eds. 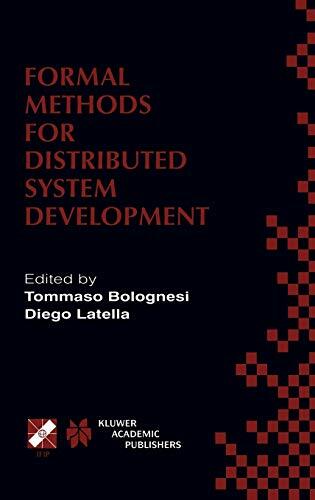 Formal Methods for Distributed System Development. Bolognesi, Tommaso and Diego Latella, eds.